Saudi couple Shahad and Khalid celebrated their love with one luxurious destination wedding in Istanbul planned by the capable wedding planning team of KM Events. As the bride is a designer, so she wanted a fully designed wedding with a theme that has not been created before. 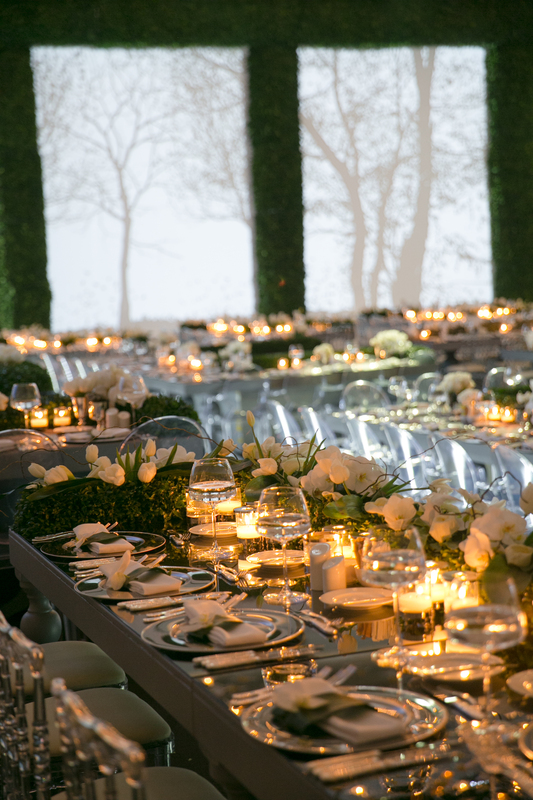 The theme for this very special Saudi Arabian ladies-only wedding was Garden of Eden. However, the bride wanted this Eden Garden theme to also be different; she wanted a more modern touch in the wedding, so the team at KM Events led by Mrs Meltem Tepler used modern technology such as transparent details and mapping.